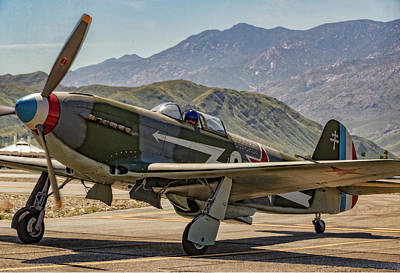 A collection of World War II and Korea/Vietnam aircraft. 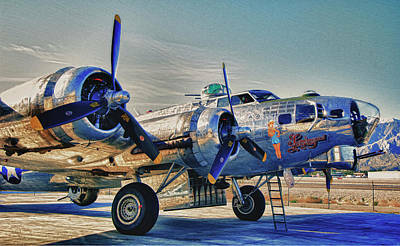 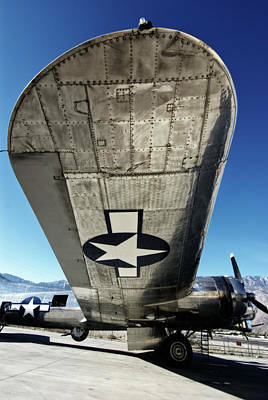 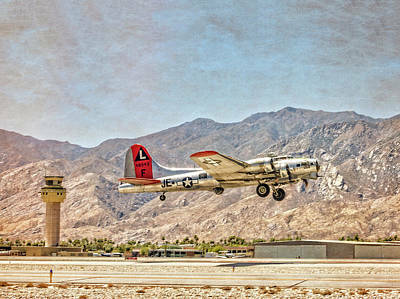 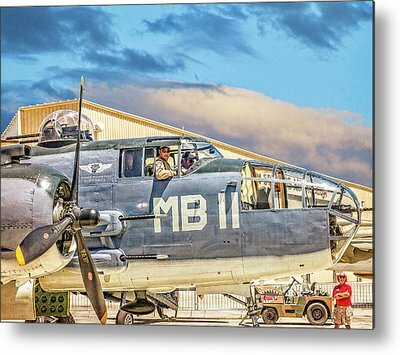 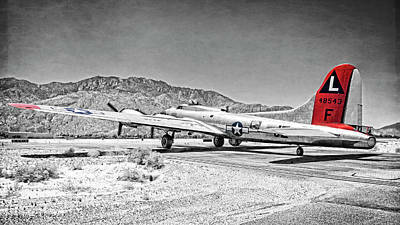 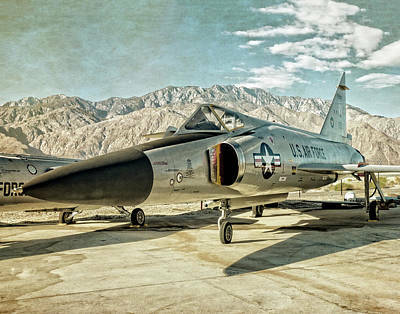 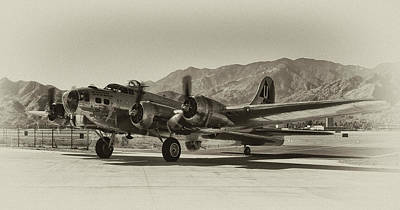 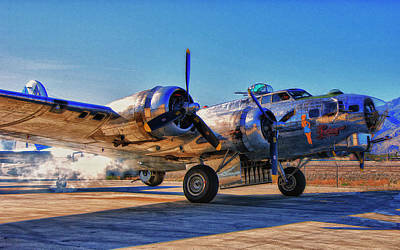 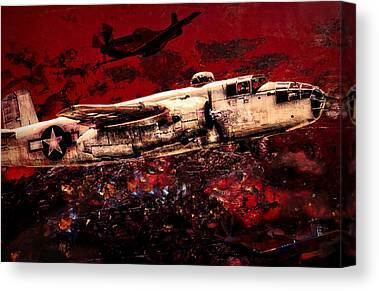 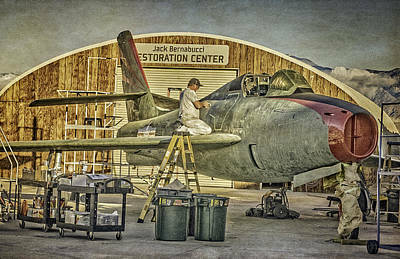 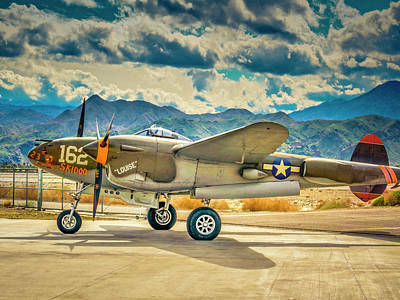 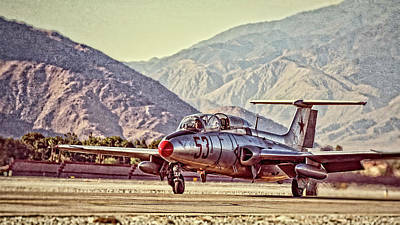 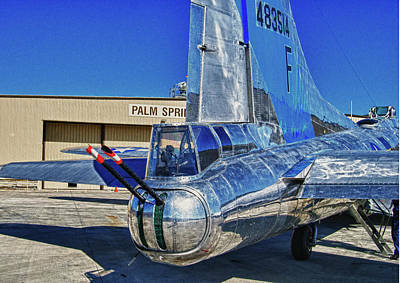 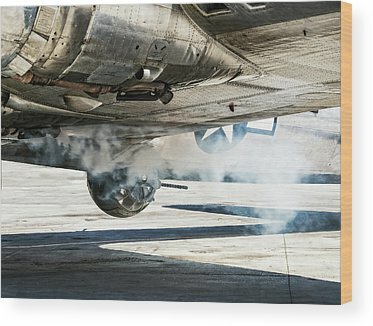 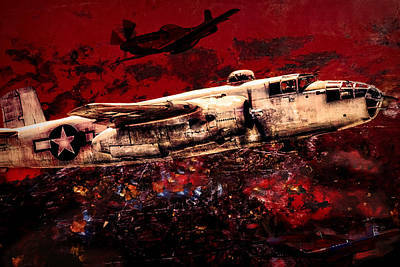 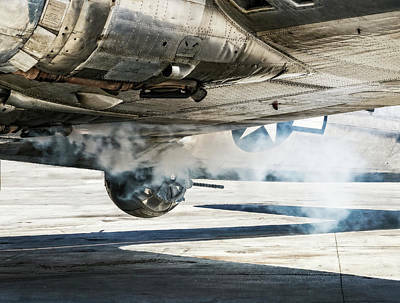 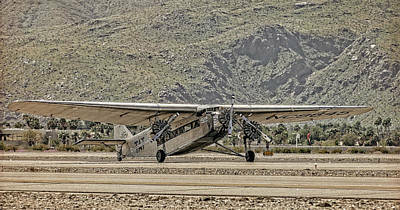 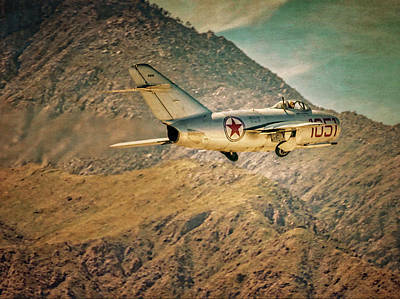 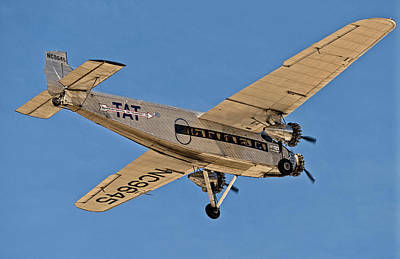 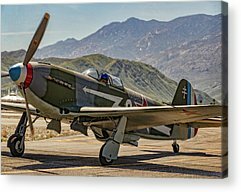 50% of all proceeds from sale of Aviation Art will be donated to the group that maintain that particular plane. 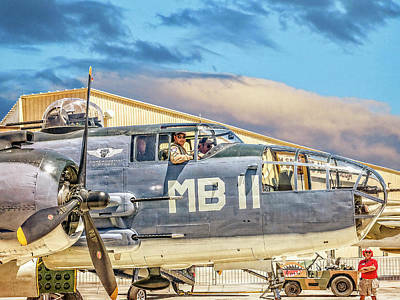 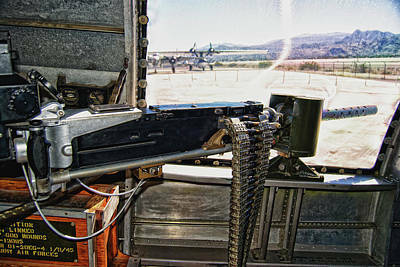 It cost a lot of money to keep these gals in the air.